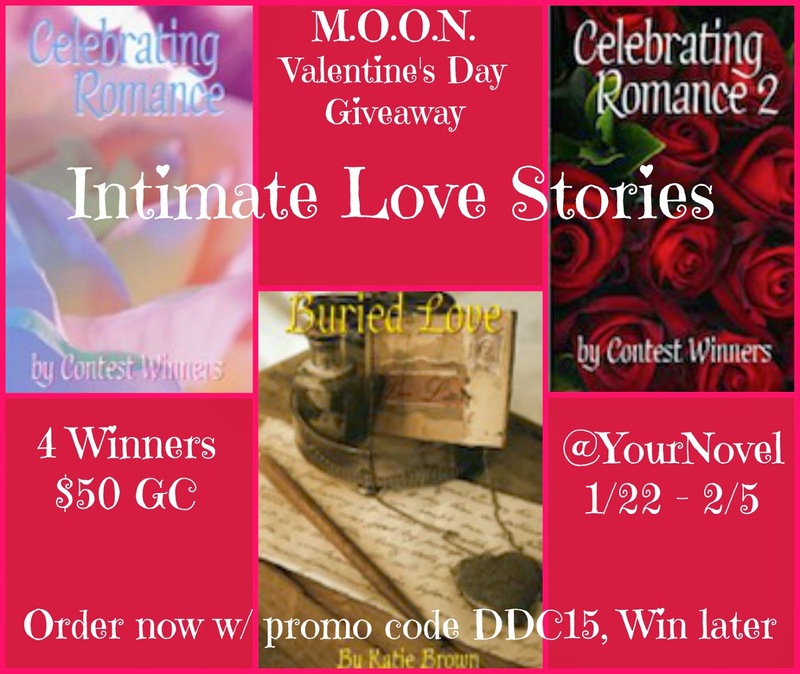 Special Disappearing Discount Code “DDC15” through Valentine’s Day. Don’t miss the heavy discount! In these novels, any couple can play the starring roles as hero or heroine. With 50+ books and ebooks set in exotic locations around the world, there’s something for everyone (even vampire, detective, golf and historical fiction). Our authors blend action and romance to produce fun, campy books for a one-of-a-kind gift or keepsake. This giveaway is open Worldwide (Winner is responsible for shipping costs) and will end on February 5th, 2015. I would love to read the book Diamonds, Danger & Desire (Italy) I would like to keep it for myself to read. I’d get “Cold Feet, Warm Heart” if I won.